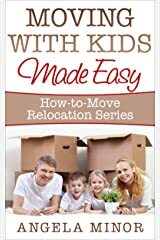 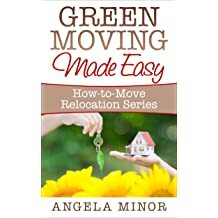 Angela Minor, author of the Moving Made Easy book series, has moved 16 times in her adult life. 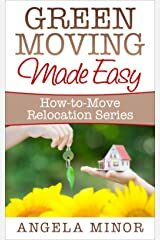 She's lived in a metropolitan city of 2.2 million people, a remote village in Alaska... and everywhere in between. 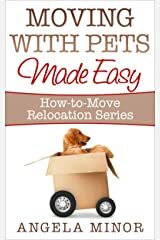 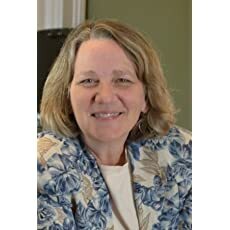 Professional moving companies, rental trucks, an ocean ferry, and even a horse trailer have accompanied her and her people, pets, plants, and personal belongings all over the map. 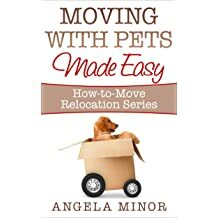 These relocation experiences have inspired and motivated Angela to write the How-to-Move Relocation Series based on one goal: To help you master your move with less stress.